AN IDEAL PLACE TO RENT AND LIVE FOR WORKING AND PROFESSIONAL PEOPLE. Benefiting from the entire refurbishment throughout, this stunning Two Bedroom Flat is located in Croydon in a refurbished purpose built block of flats just a short walking distance away from the High Street, local shops, pubs and parks. it is with double glazed windows, fully central heated, open plan, with easy access to public transport and local amenities, at the asking rent of £1,300 per calendar month exclusive of bills. The initial tenancy will be for one year with a renewable option. Reference fee does not apply. The above advertised properties are just a selection of those available on our books. They are available at the time of online posting and print mailing out. Properties come and go as there are always people looking for properties to rent. If any of the properties listed above is not what you/they are looking for, please let us know your/their requirements to find your/their ideal home. If you are still having trouble in finding the right property, you can also contact Home Relief to place your Property Wanted Advert. Most of Home Relief properties are climate friendly to tenants. <> Home Relief would like to introduce to you the following prospective tenants. ♦ A full time working lady (with a nine years’ old daughter) seeking unfurnished/furnished 2 bedroom property to rent in Croydon in the region £1,000 per calendar month. They will require two month’s notice to give to their current landlord. They can provide all the suitable references and be subject to all credit checks including proofs of identification before the start of and during the life of the tenancy. If you have a property to meet this particular market demand, please let Home Relief know. 1/ A working family (husband and wife plus their two children under 10) who is looking for a 2 bedroom house flat in Croydon and ready to move in the new year (2018). This prospective tenant has all the documentation and references required and is ready for any credit check and or vetting process. While the family is ready to pay both deposit and rent in advance. They prefer to rent a property whereby the landlord/lady can accept part claim (Housing Benefit/Universal Credit) and part payment from tenants’ own money. The monthly rent she can afford to pay should be in the region of £1,200 per calendar month. If you have any property to meet this type of family demand, please do not hesitate to contact Home Relief. 4/ BENEFIT CLAIMANTS looking for Benefit-Accepted Rooms to rent in Croydon: they can provide one months’ deposit rent and one months’ rent in advance, proofs of benefit claims and other required references and be subject to checks, and will be entirely responsible and liable to the agreed rent regardless of the rental guarantee and cover they will receive. 1/ CROYDON-BASED CHARITY seeking for accommodation for its users; accommodation where the landlord/landlady is prepared to accept people claiming benefits. Home Relief and the charity will vet the prospective tenants and ensure that the landlord/lady receive the full amount of the contractual rent during the tenancy period and the property is kept in the same conditions as taken prior to the tenancy. 2/ COMPANY TENANT looking for properties to accommodate its employees. This tenant prefers a furnished property, close to public transport and local amenities. The tenancy can be agreed as a group or single tenancies to individual employees. The company can act as guarantor and open to six months initial tenancy with the possibility of renewal or extension. The above properties are wanted from the above awaiting prospective tenants registered with Home Relief. 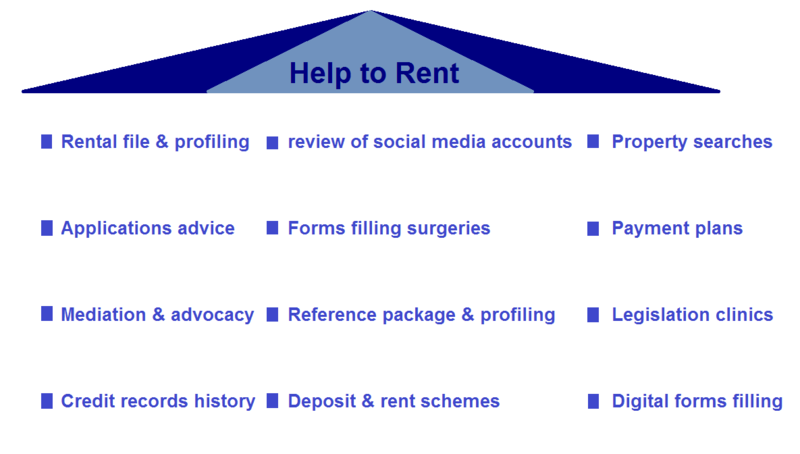 We have many types of tenants registered on our e-books looking for similar properties. We currently require more properties to meet similar demands and needs of accommodation. If you have a property to offer to the above prospective tenants, just e-mail homereliefs@gmail.com and or textphone 07570 021123 and we will happily take your instructions. All tenants introduced by Home Relief are vetted and credit checked. We use both traditional methods of vetting them just as we scrutinize their social media accounts (for those who have them) for additional security. Home Relief work out with the prospective renters to make sure that their total yearly income can meet the rental obligations. They all can provide suitable References, Deposit rent, Rent in advance, Proof of identity and Proof of ability to pay the contractual rent over the period of agreed tenancy. LET HOME RELIEF KNOW IF YOU HAVE ANY PROPERTIES TO OFFER TO THE ABOVE APPLICANTS. To place your wanted property advert, just e-mail homereliefs@gmail.com or text/phone 07570 021123 your the basic details of what you are looking for. And a member of Lettings & Management team will get back to you. 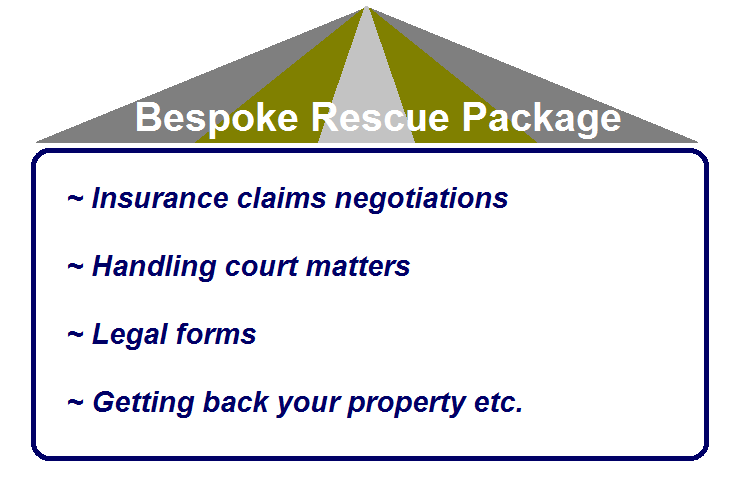 Also, e-mail homereliefs@gmail.com and or textphone 07570 021123 to arrange a viewing appointment. All accommodation applicants are required to demonstrate their eligibility to rent in the UK in accordance with the Immigration Act 2016. References, Credit checks, Deposit Rent, Rent in advance, Proof of Identity, Tenants fee and Proof of ability to pay the contractual rent over the period of agreed tenancy are also required for all Home Relief properties.